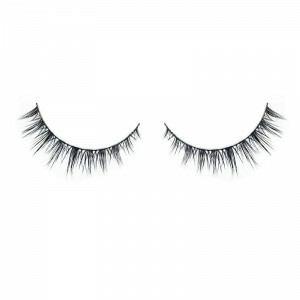 I own 2 other lashes from dodo and these are my favourite AKA MY FAVOURITE LASHES OF ALL TIME. 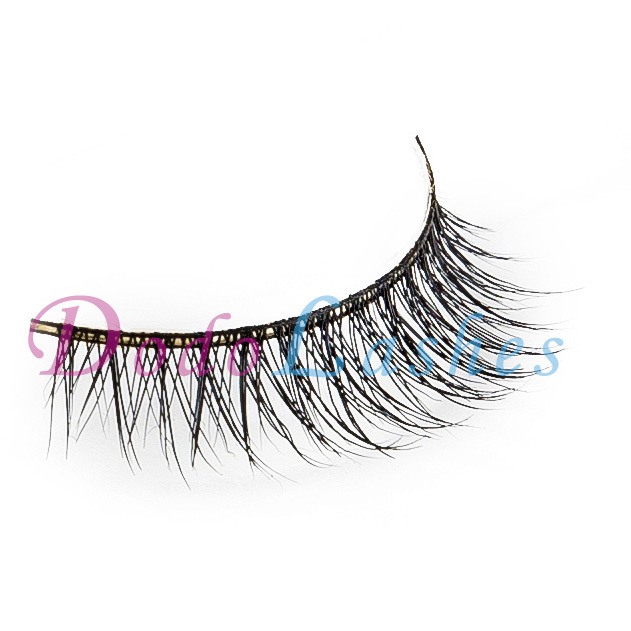 They’re so natural looking BUT they’re beautifully long for my eye-shape! 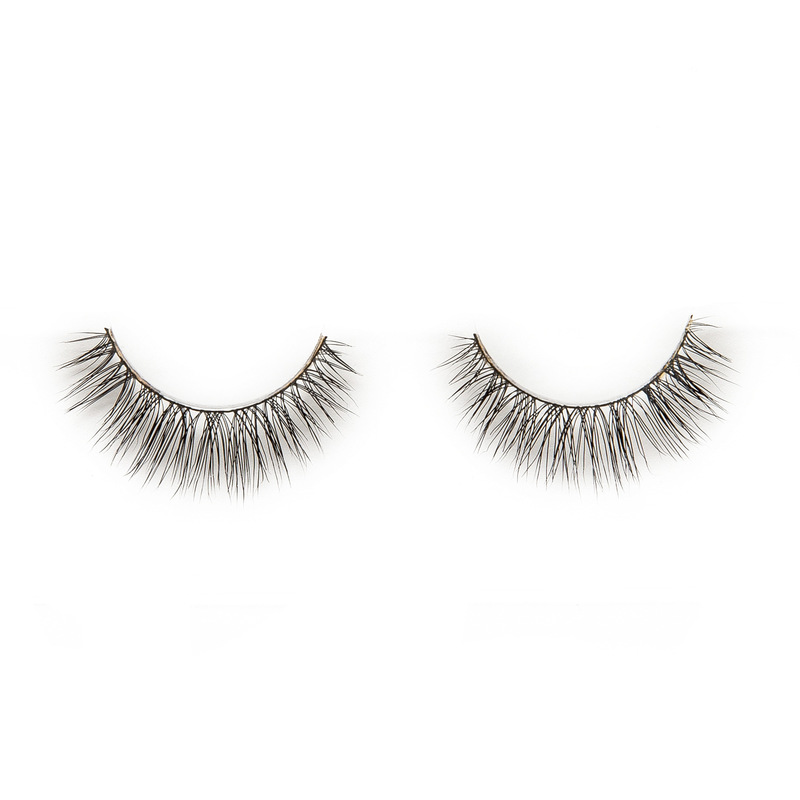 They make my eyes pop and I have 3 pairs – I’ve been using the heck out them. Highly recommend! Definitely my faves! 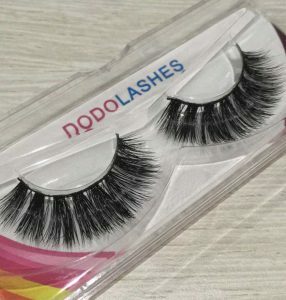 I tried a lot of other lashes from dodo and these are the perfect ones for everyday looks, and they look great with lots of makeup too. I cannot recommend these enough, I literally wear them everyday and get tons of compliments! I first ordered a pair of these in 2016 and fell in love! 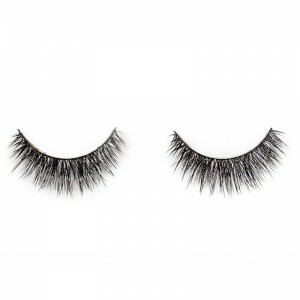 It’s 2019 and I have yet to find a single pair of lashes that I like more. 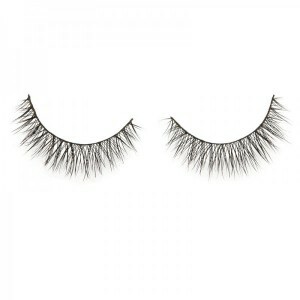 I find it hard to find lashes that compliment my eyes (smaller almond shaped eyes) as much as these do. I get compliments all the time and people don’t believe when I say they’re only $5! I get a ton of use out of one pair and probably have 6 back up sets right now.